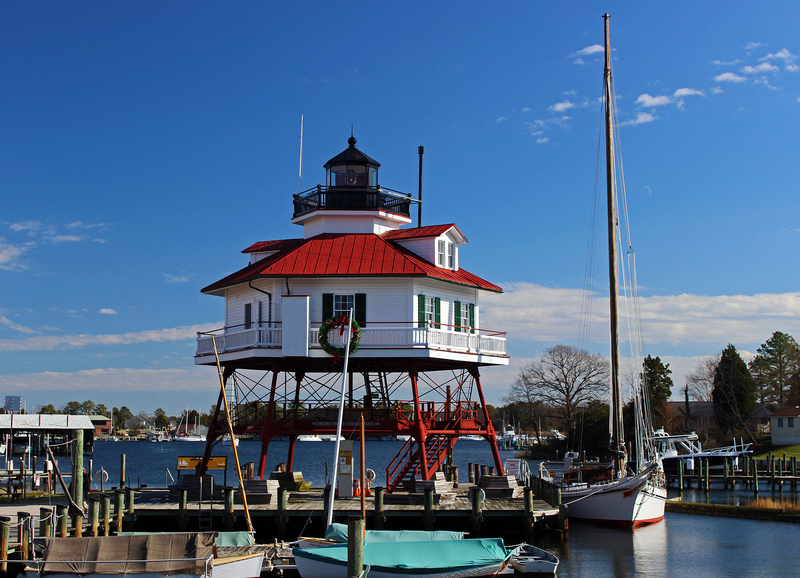 Solomons Island is a community and census-designated place (CDP) in Calvert County, Maryland, United States. The population was 1,536 at the 2000 census. Solomons is considered a popular weekend destination spot amongst many living in the Baltimore-Washington Metropolitan Area. According to the United States Census Bureau, the CDP has a total area of 2.1 square miles (5.4 km2), of which, 1.8 square miles (4.7 km2) of it is land and 0.3 square miles (0.78 km2) of it (15.96%) is water.